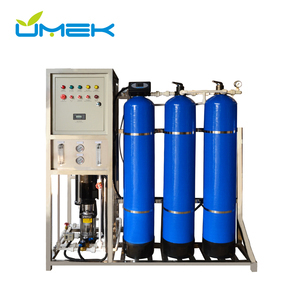 with precision activated carbon filter, force the filtered water for reverse osmosis filtration, in order to produce pure water. Production line test: With work team or data engineer who will inspect machines and lines at fixed period. Finished Product Inspection: Quality and property test before products are packed and loaded. C series watermaker produce pure potable water from 80 to 800 ton (20 -200 thousand gallons) per day. iDesaltTM C series watermaker is designed to produce high quality portable water from sea water or high salinity brackish water. C series watermaker produce pure potable water from 80 to 800 ton (20 -200 thousand gallons) per day. With high quality products, excellent service and a good reputation, we have won great support from customer around the world. Strict quality control is implemented in all aspects of operations to meet the high standards of top-tier customers. If you have legally registered patent,we can pack the goods in your branded boxes after getting your authorization letters. 2. (Stage 2) Granular Activated Carbon water Filter:It takes out 99% of the chlorine and organic chemicals. 3. (Stage 3) 1 Micron Sediment water Filter :With only 1 micron rating, provides effective filtration to protect your membrane. We are using NSF approved post carbon to guarantee the taste of water. 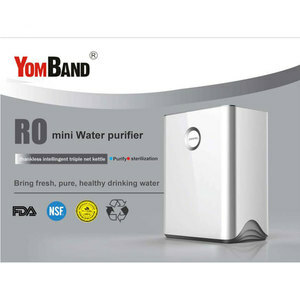 , Ltd is specialized in water purifier for household and industrial water treatment. Besides ,we are manufacturing tap water and mineral water equipments. Professional production of waste water treatment equipment. C.
Alibaba.com offers 39,594 reverse osmosis system products. About 59% of these are water treatment, 31% are water filters, and 1% are water softeners. A wide variety of reverse osmosis system options are available to you, such as free samples, paid samples. 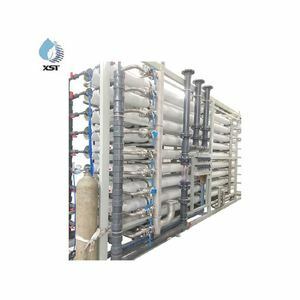 There are 38,338 reverse osmosis system suppliers, mainly located in Asia. The top supplying countries are China (Mainland), Taiwan, and India, which supply 96%, 1%, and 1% of reverse osmosis system respectively. 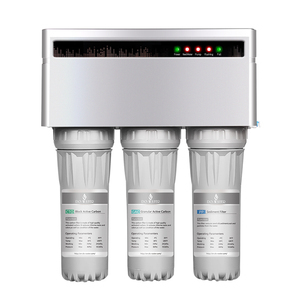 Reverse osmosis system products are most popular in Domestic Market, Mid East, and Africa. You can ensure product safety by selecting from certified suppliers, including 17,563 with ISO9001, 4,020 with ISO14001, and 3,581 with Other certification.